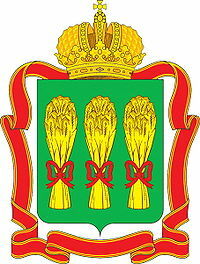 Penza Region: General information, Information about export opportunities and Investment potential. 620 km to the south-east of Moscow. Total area: 43,3 thousandsquare kilometers. Region’s population: 1373,2 thousand people. Manpower recourses: 859 thousand people. Download full presentation Investment Potential of Penza Region.